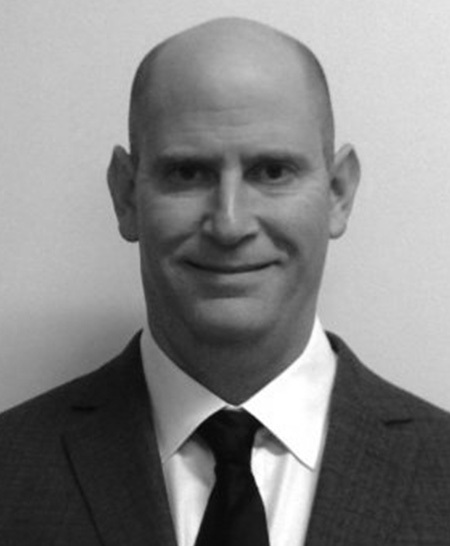 Michael Greitzer is a Managing Director with Hemisphere, a nationally recognized brownfield redevelopment firm. He focuses primarily on Hemisphere’s acquisition and redevelopment activities. 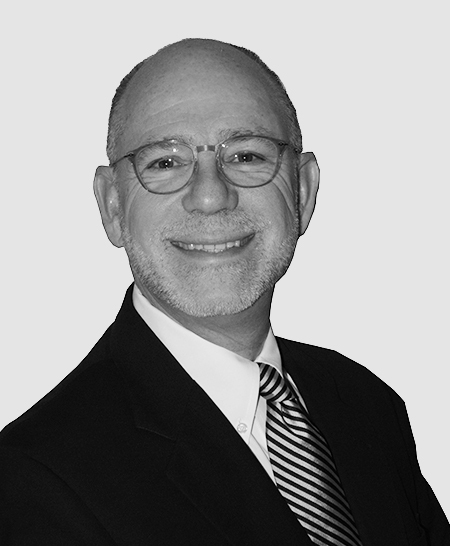 Michael Greitzer is a proven business leader with a demonstrated history of success in propelling business growth, assembling and leading dynamic teams and strategically positioning companies to optimize market impact. 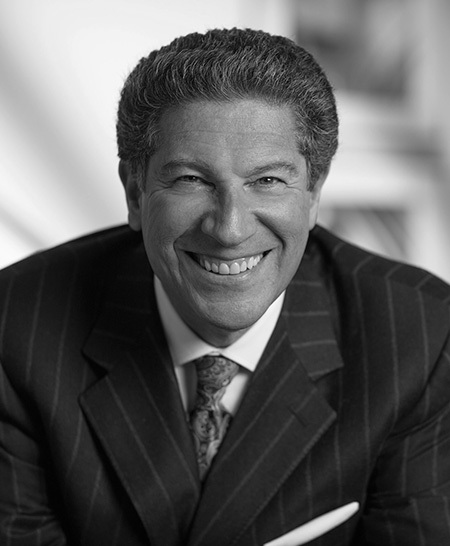 Prior to joining Hemisphere, Mr. Greitzer retired as a Partner and Dayton Market President of Miller-Valentine Group, a large, privately held commercial development firm located in the midwest. 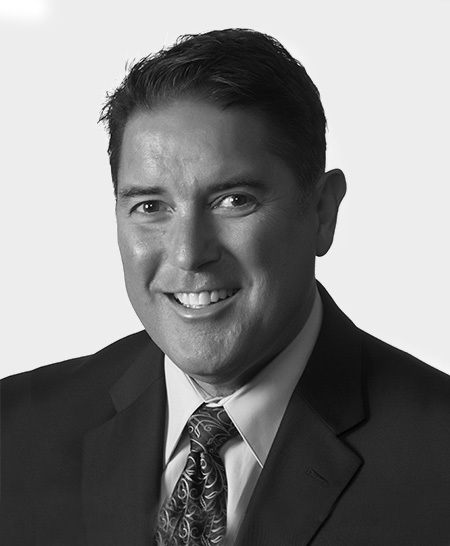 During his 16 year tenure at Miller-Valentine, he shaped the sales, marketing and public relations strategies that raised the firm’s regional profile and substantially increased its construction, development and property management revenues. Mr. Greitzer’s corporate real estate experience includes the management of a significant national portfolio of institutional grade assets in distribution, manufacturing and logistics. He has been involved in a leadership capacity on both a regional and national platform as a property owner’s representative in such notable organizations as Building Owners and Managers Association (BOMA), International Facilities Managers Association (IFMA) and the Institute of Real Estate Management (IREM). Widely recognized as a valued business partner with a collaborative approach, Mr. Greitzer has built a reputation of success in leading development and construction teams on numerous office, industrial, educational and mixed used projects. His ability to engage people across organizational functions and working through teams to achieve shared goals and objectives is well documented. He has had significant success in leading a number of complex renovation and urban redevelopment project teams for universities and healthcare systems, where his leadership was essential to bringing public and private partners together. He is persuasive, influential, and well-known for his ability to anticipate outcomes and help individuals and groups reach them. Mr. Greitzer is also a committed community servant leader and has played a significant role in the growth of state and local nonprofits organizations, as well as in economic development initiatives for regional growth. He has served on boards and committees for more than 15 business and community resources, including the Dayton Art Institute, the Ohio Foundation of Independent Colleges, Catholic Healthcare Partners, Community Mercy Health Partners Foundation, the Downtown Dayton Partnership, and the Homeless Solutions Policy Board. As a board member for these and other organizations, he has helped lead campaigns that have raised more than $25 million for operations, expansions, and endowments. Mr. Greitzer is a graduate of Wittenberg University with Bachelors of Arts degrees in Business Administration and Marketing Communications.